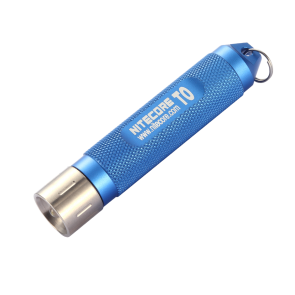 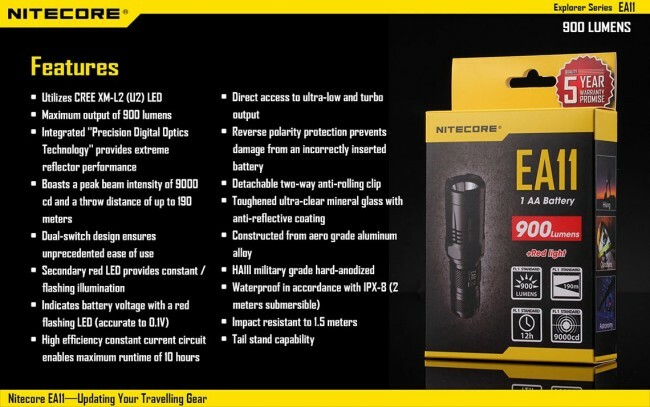 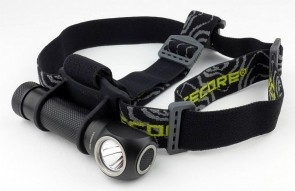 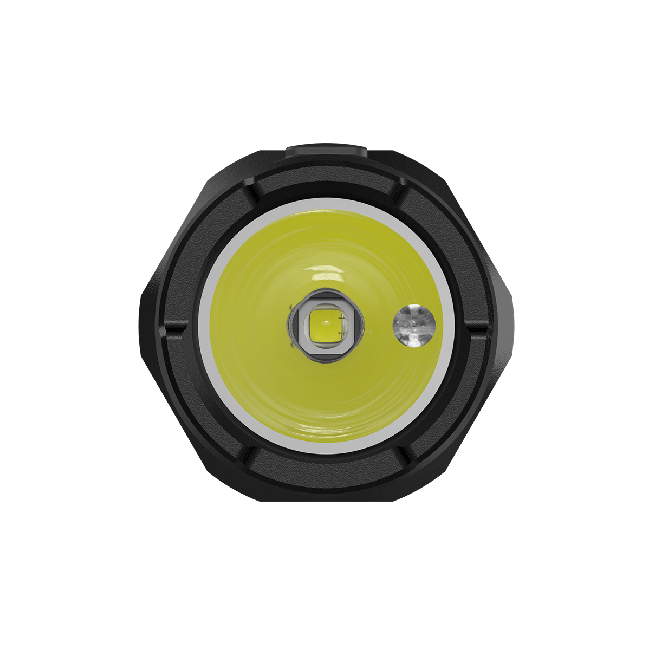 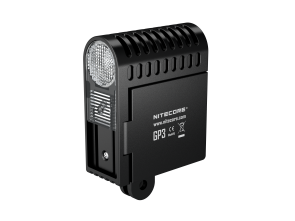 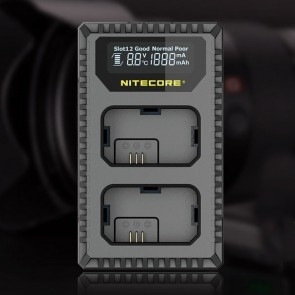 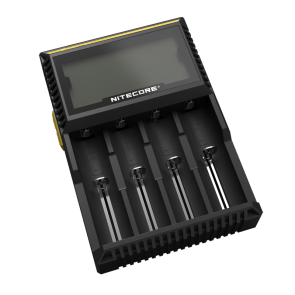 Nitecore's Explorer EA11 is the ultimate lighting partner of the untiring adventurer. 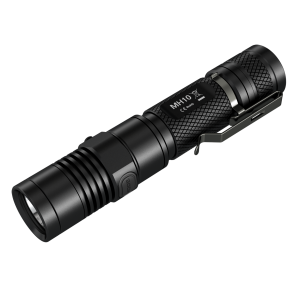 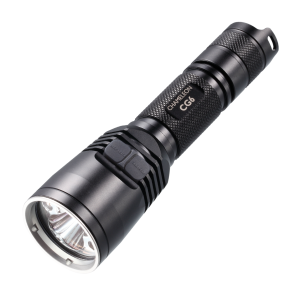 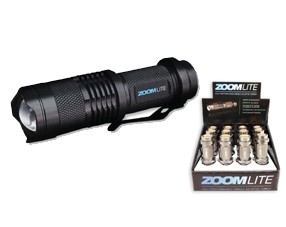 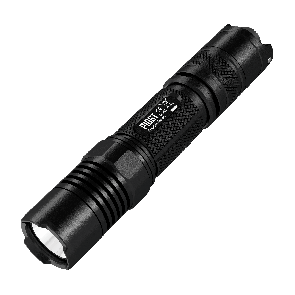 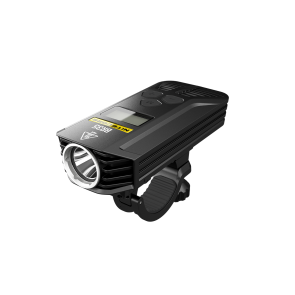 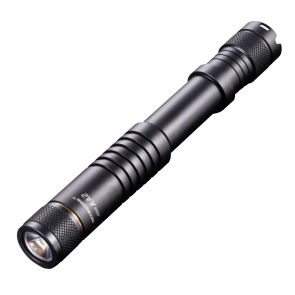 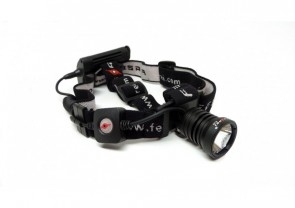 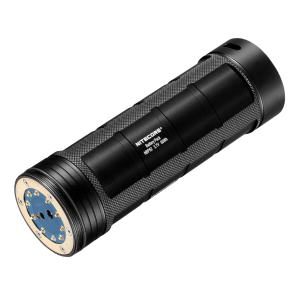 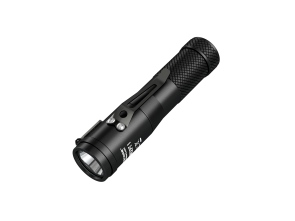 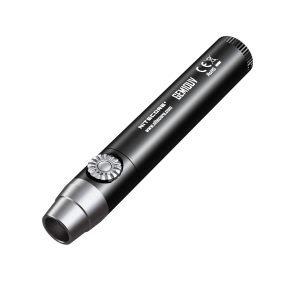 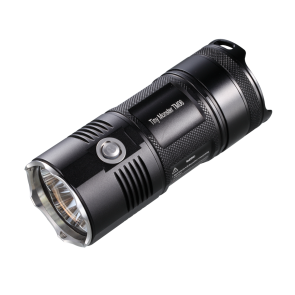 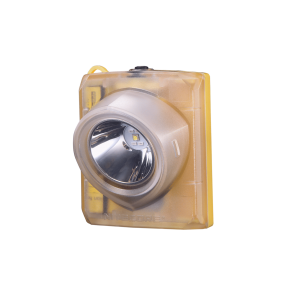 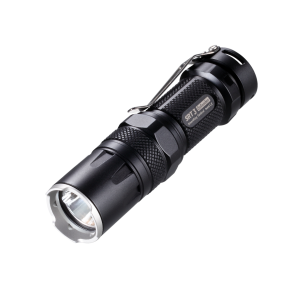 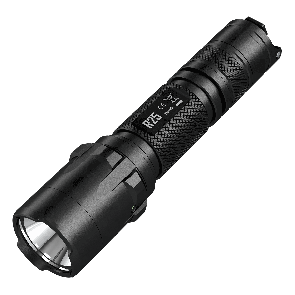 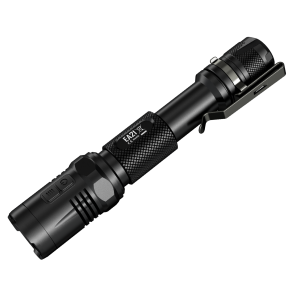 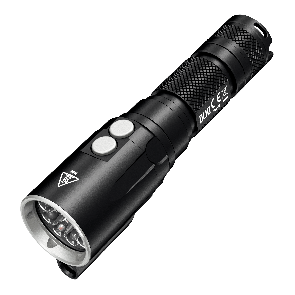 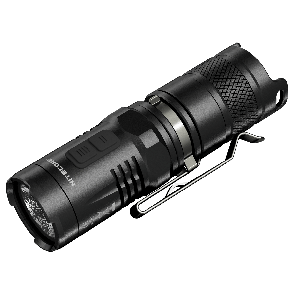 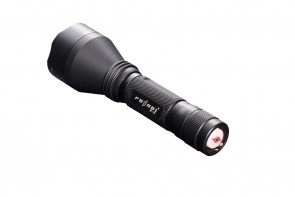 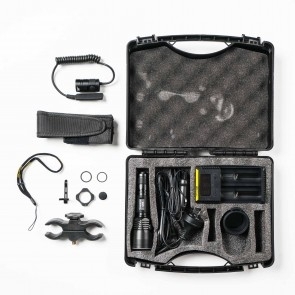 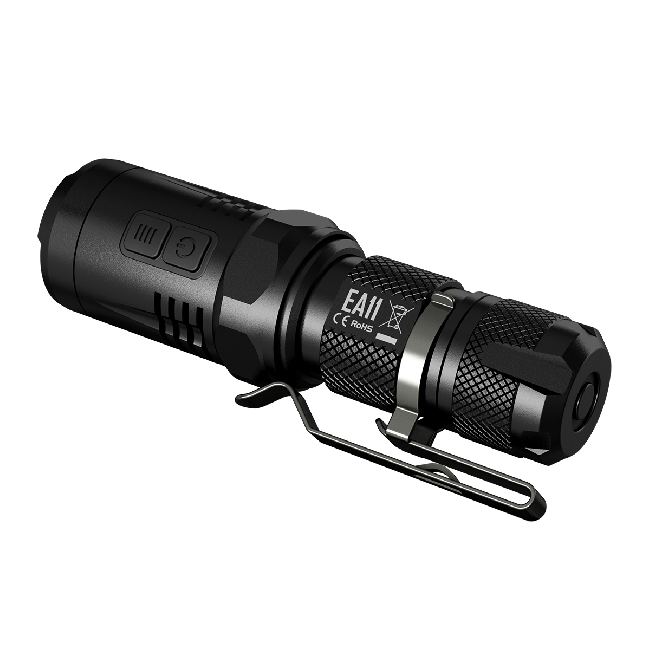 When you need a flashlight that offers unparalleled compatibility and flexibility while on the move, the Explorer EA11 comes loaded. 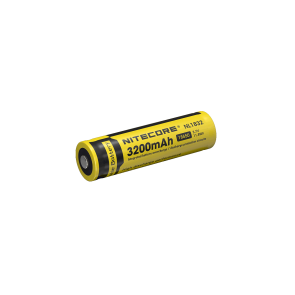 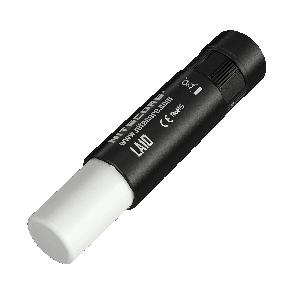 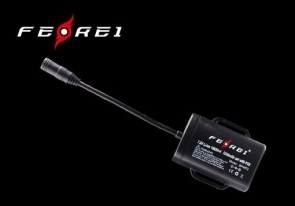 Compatible, quick-access AA batteries for easy replacement and use. 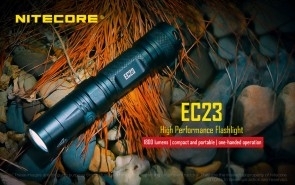 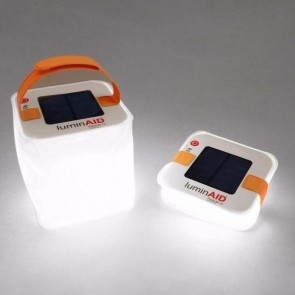 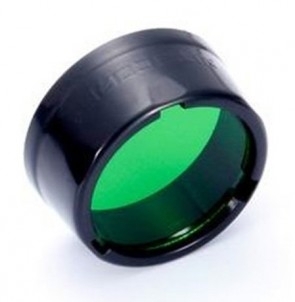 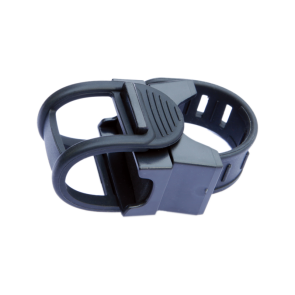 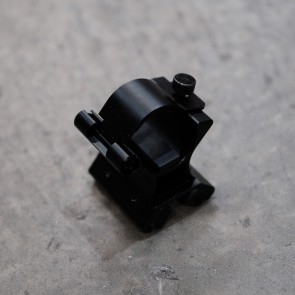 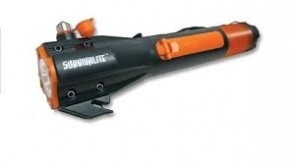 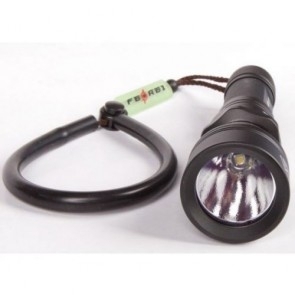 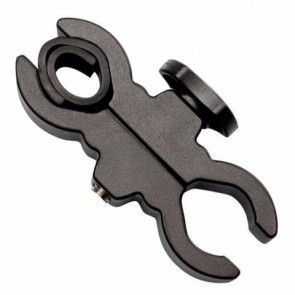 All weather capability including water resistant up to 2 meters under water.